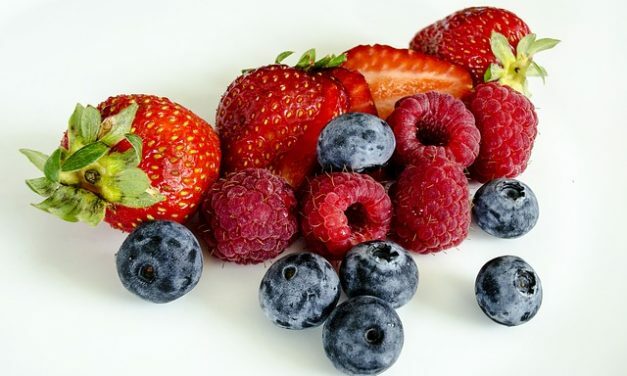 Blueberries are a good source of vitamin K, vitamin C, manganese, fiber and antioxidants. 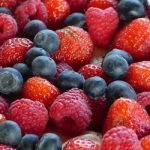 They are widely available fresh and frozen, and are a lot of fun to pick during the summer months (great exercise for the entire family). 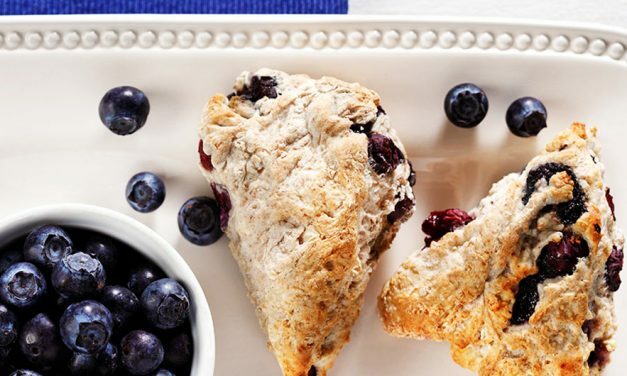 If you’re looking for diabetic-friendly blueberry recipes, then this is for you. 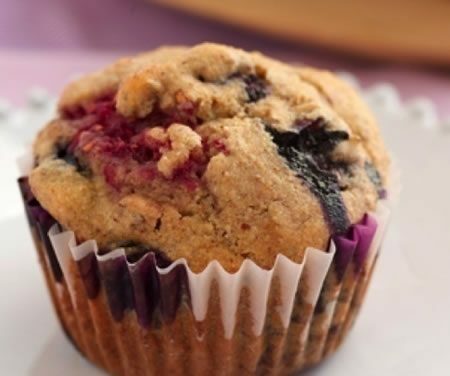 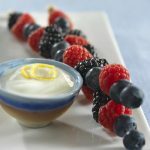 There are recipes for blueberry muffins, blueberry yogurt pops, blueberry pie, sugar-free blueberry jam and more. 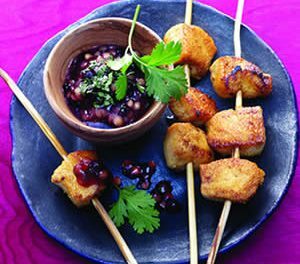 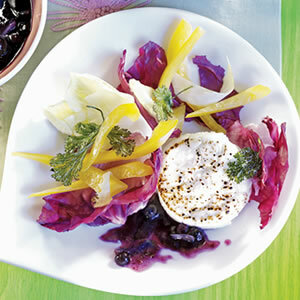 Recipe for Summer Salad with Goat Cheese and Wild Blueberry Sauce from our Salads recipe section. 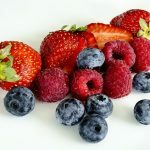 Recipe for Sugar Free Summer Berry Jam from our Sugar Free Jam recipe section. 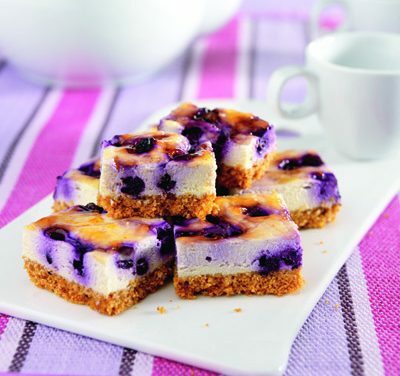 Fresh blueberries are sweetened, pureed and frozen to create this simple, delicious dessert. 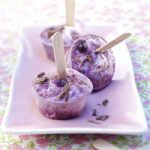 Recipe for Sugar-Free Blueberry Granita from our Desserts recipe section. 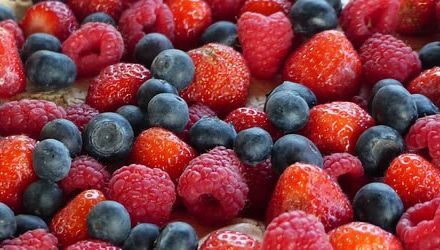 Recipe for Fruitful Frozen Yogurt from our Dessert recipe section. 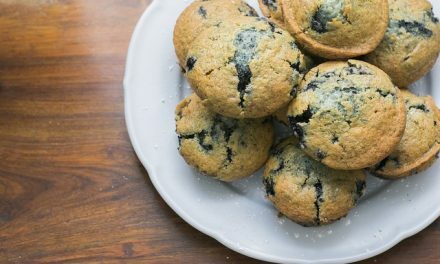 Recipe for Very Blueberry Sundaes from our Dessert recipe section.